Farming is a rewarding profession, but also comes with its share of risk including destroyed crops, equipment breakdown, industry changes, and lawsuits. 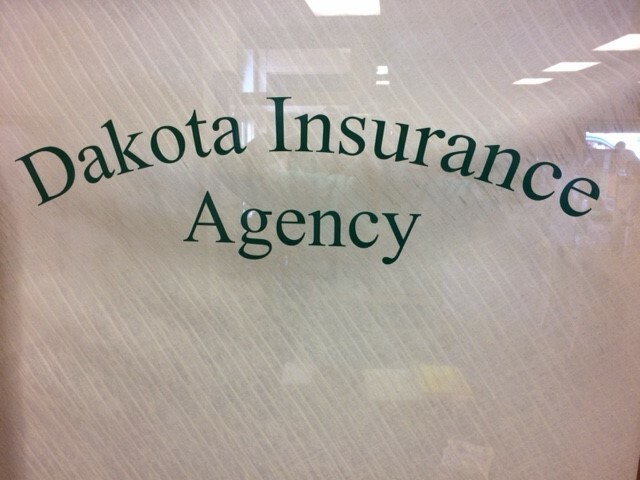 At Dakota Insurance Agency, we have a comprehensive farm insurance program that keeps farmers across North Dakota protected against these risks and more. Our goal is to provide you with a policy tailored to your unique needs at a price that fits your budget, allowing you to have the peace-of-mind to keep your operation running smoothly. We know that you work hard as a farmer, and in a market full of impersonal national carriers, we set ourselves apart by creating policies suited to each individual client. Once a policy is in place, we provide ongoing support in the case of questions, claims, or industry changes that may affect your policy. To learn more, please give us a call or request a quote today. We look forward to helping you safeguard your livelihood. We are proud to provide farm insurance in Wishek, Linton, Ashley, Napoleon, Bismarck, and Fargo, ND. We also serve other areas in the state.